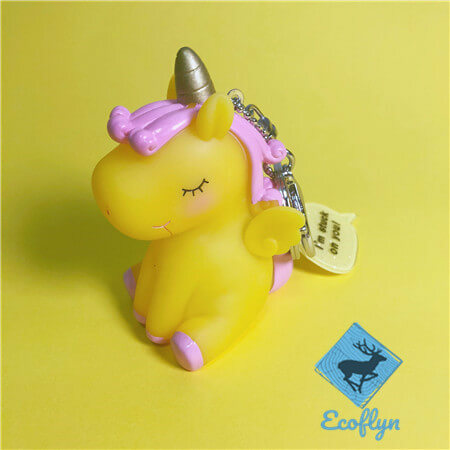 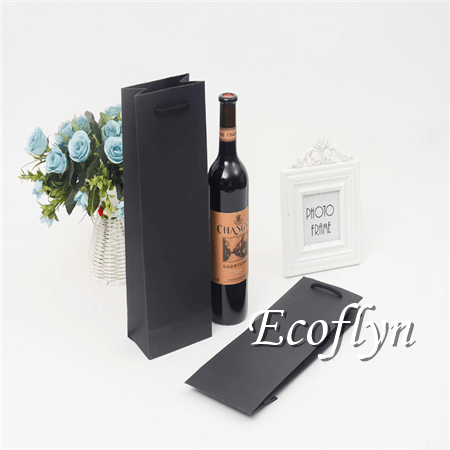 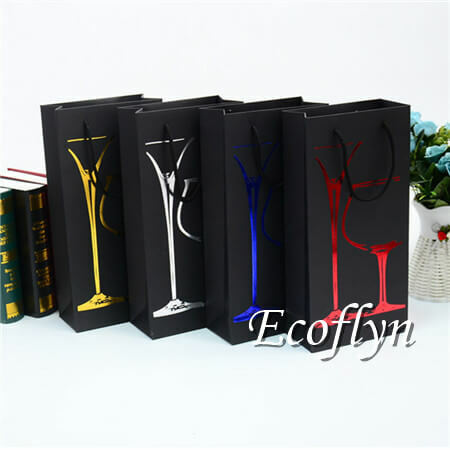 Fast shipping premium quality paper wine gift bags wholesale at Ecoflyn. 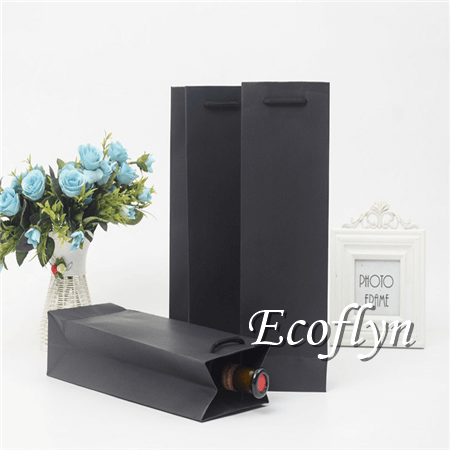 Complete your corporate gift package in style with custom paper wine bags that are affordably priced and add a personal touch to your wine gift that clients will appreciate. 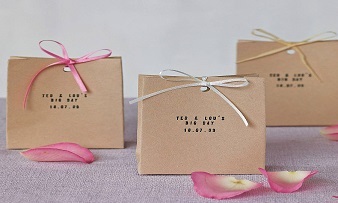 Your guests will remember your special day for years to come when you send them home with one of our custom wedding favor bags. 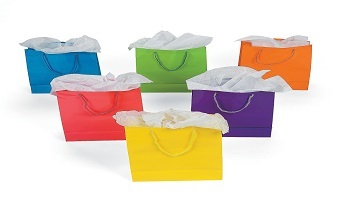 Choose from small, large and wax lined bags in a range of styles, typefaces and colors to match your weddings. 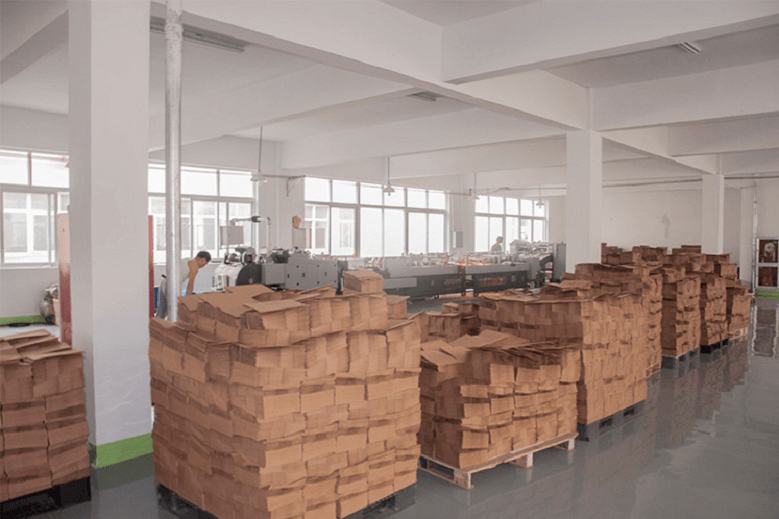 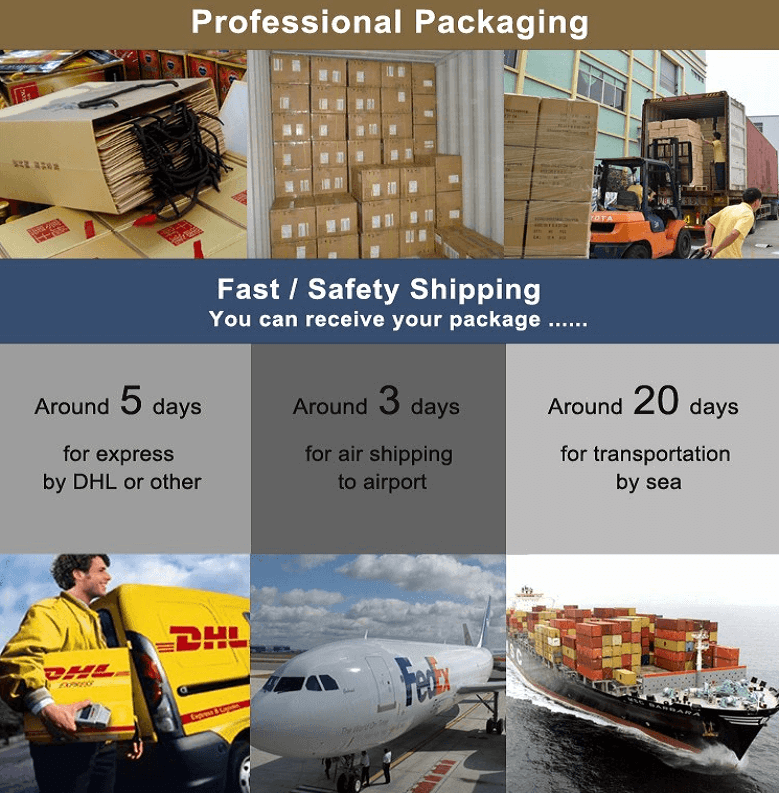 Looking for a reliable packaging bags partner in China? 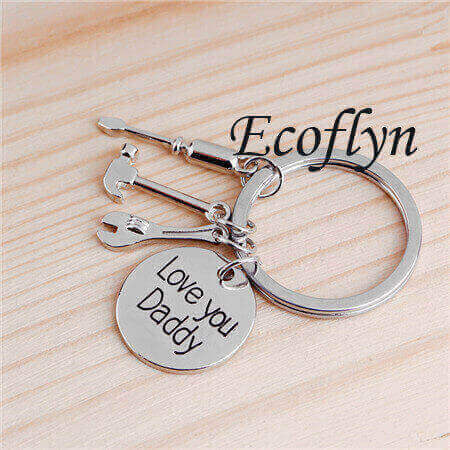 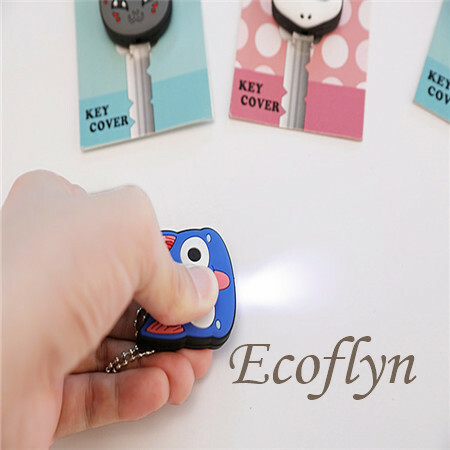 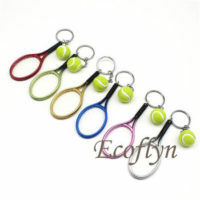 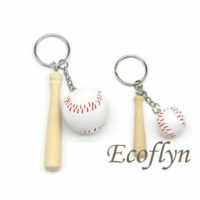 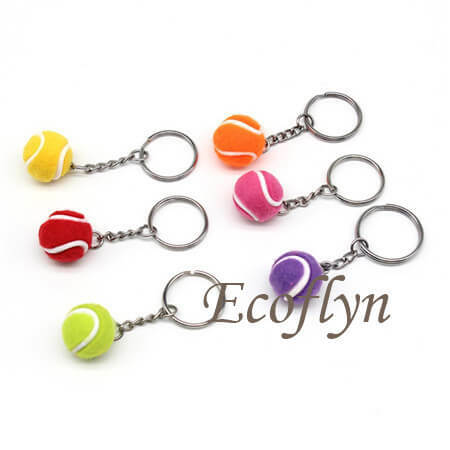 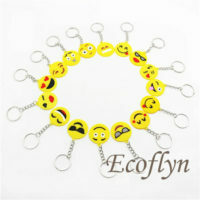 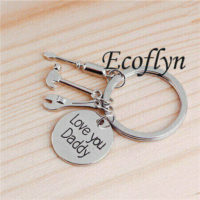 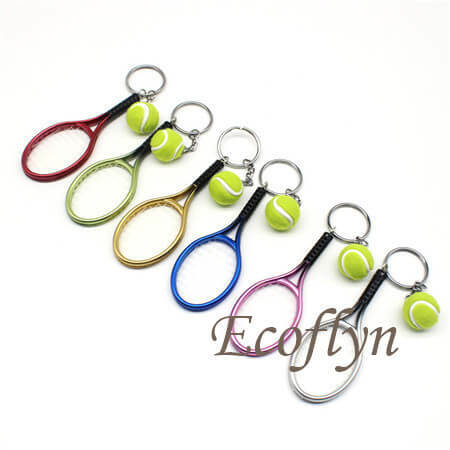 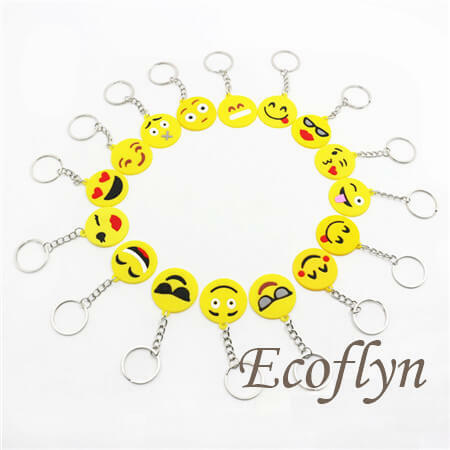 Then easily check Ecoflyn. 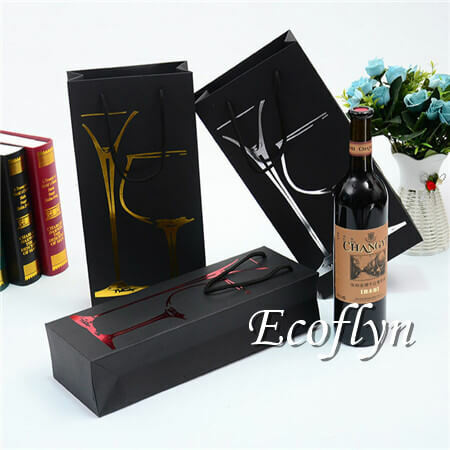 We are a professional packaging bags experts paper gift bags wine bottles bags shopping bags wholesaler supplier with years of rich importing experience. 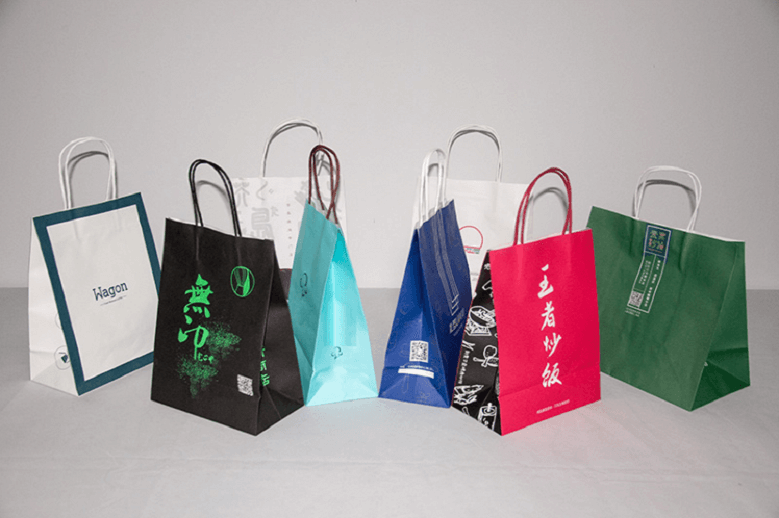 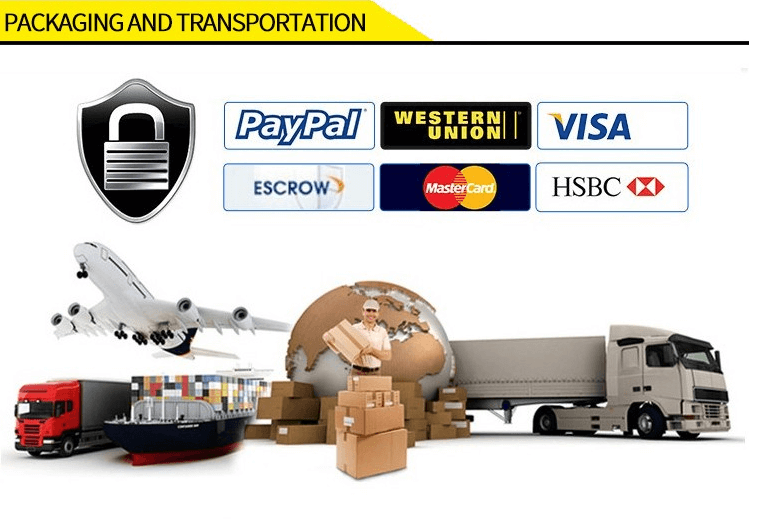 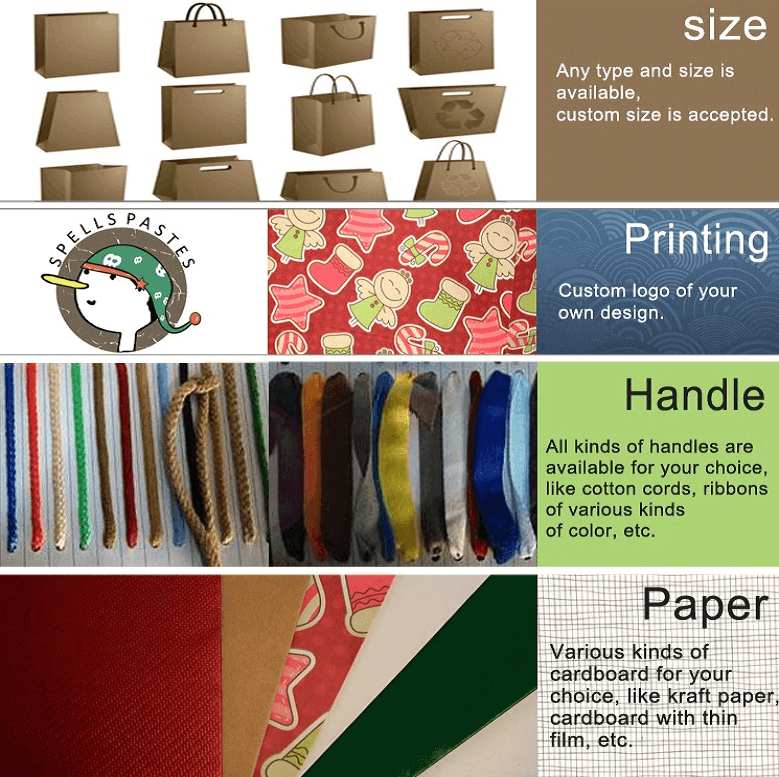 Providing various kinds of quality bags to our worldwide customers in time is our #1 priority! 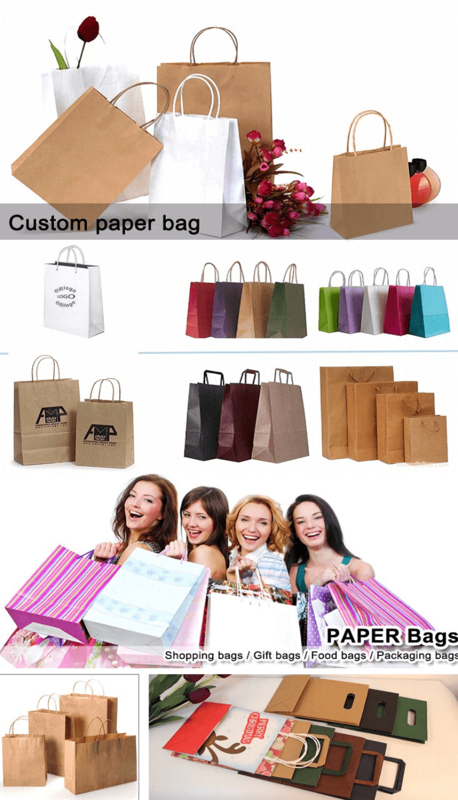 Easily check all the bags —— perfect for upcoming marketing campaigns, high-class retail use, or special events&occasions, our custom paper bags will help you go the extra mile. 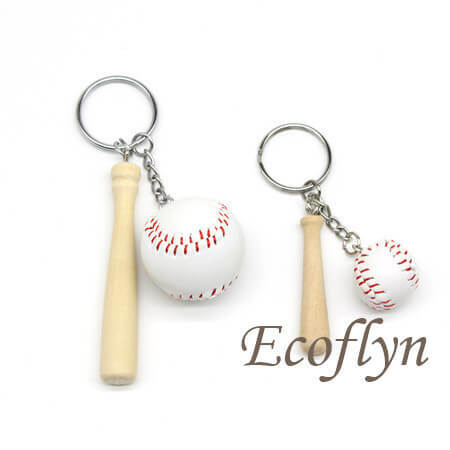 Shop at Ecoflyn today through getting a sample bag! 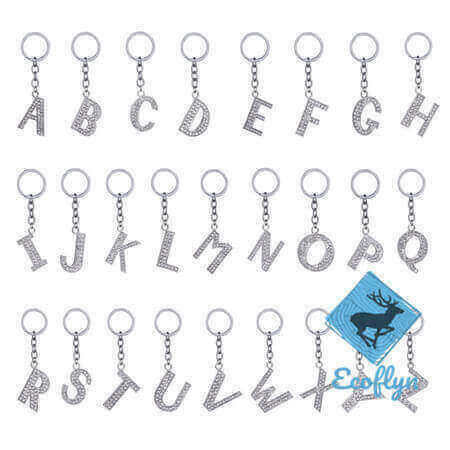 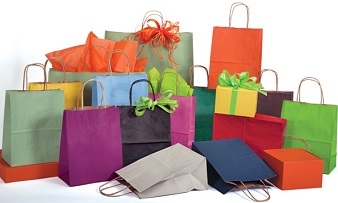 Plus, attractive gift bags can replace many other forms of marketing as well if you want. 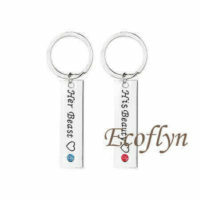 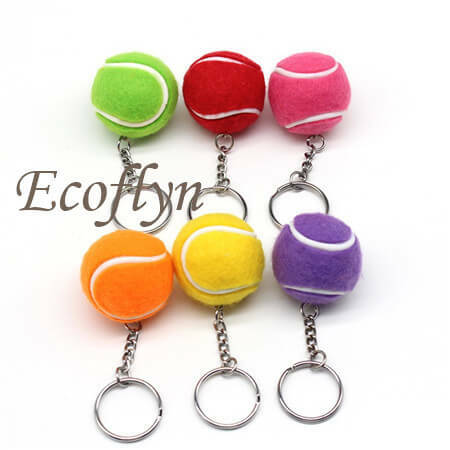 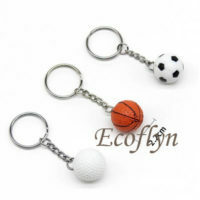 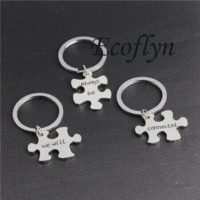 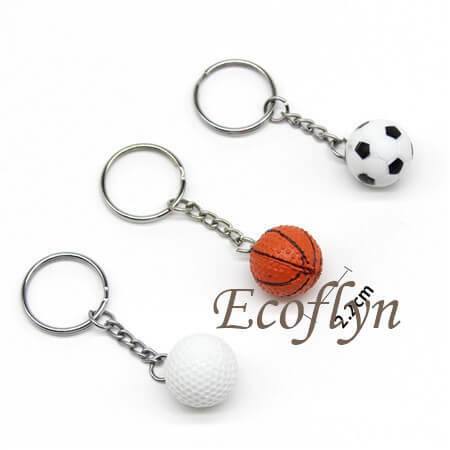 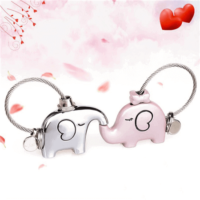 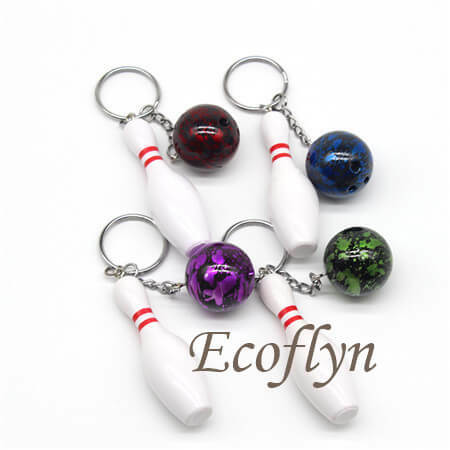 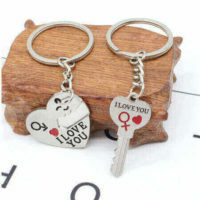 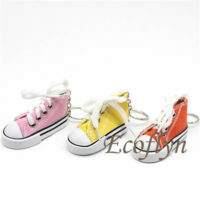 Like pens and keychains at a special promotion, buttons and balloons at an anniversary, gift bags are also a popular way.